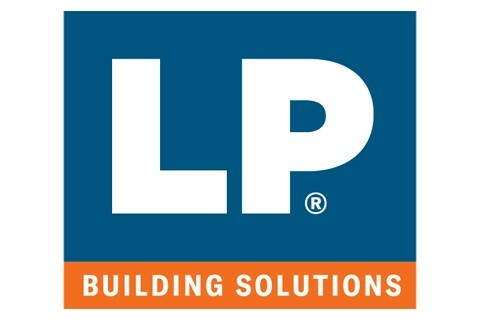 With our uniquely engineered high-performance products—LP® SmartSide Trim & Siding, LP® FlameBlock® Fire-Rated OSB Sheathing, LP® TechShield® Radiant Barrier Sheathing and LP Legacy® Sub-Flooring—you’ll find we’re outpacing the industry when it comes to providing durable, dependable building solutions. Our products are innovatively designed to withstand the toughest conditions, to meet and exceed codes, and to be easily installed by you. At LP, there is more to us than the products we make. We are the proven leaders in engineered wood technologies, with industry-leading warranties and employees dedicated to serving our customers. Work with us to take the future of building into your own hands.